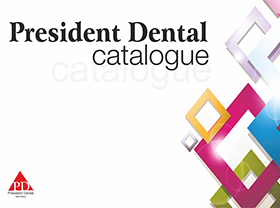 President Dental GmbH believes that its own success come with dedicative employees and a good team spirit. Therefore PD company gives importance its employees’ training, education & work environment. PD would like to bring up competitive and world class workers in the company. What we expect from a distributor/special partner nominee?